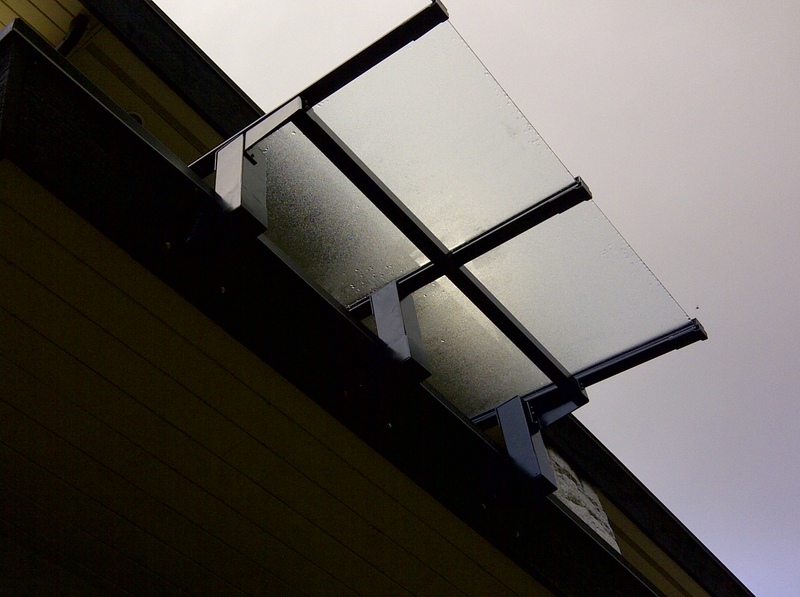 glass canopy, glass repair, glass replacement, glass installation. 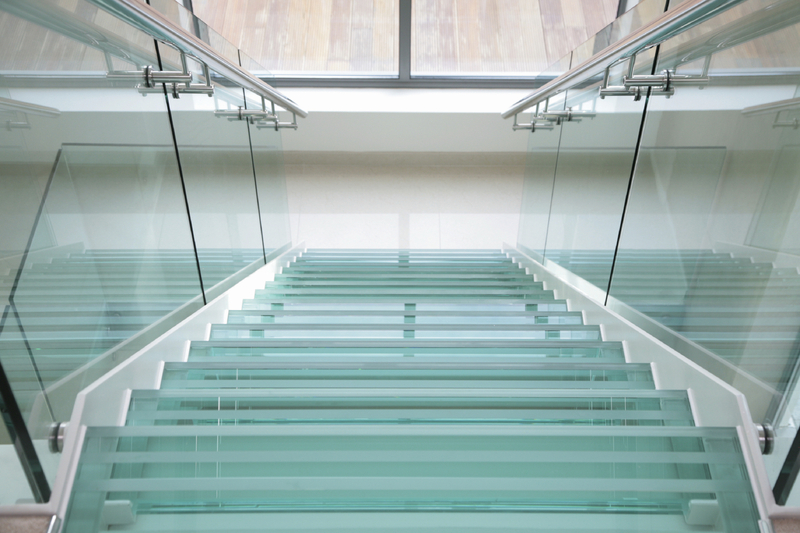 Our home glass canopy services includes, glass repair, glass replacement, glass installation. 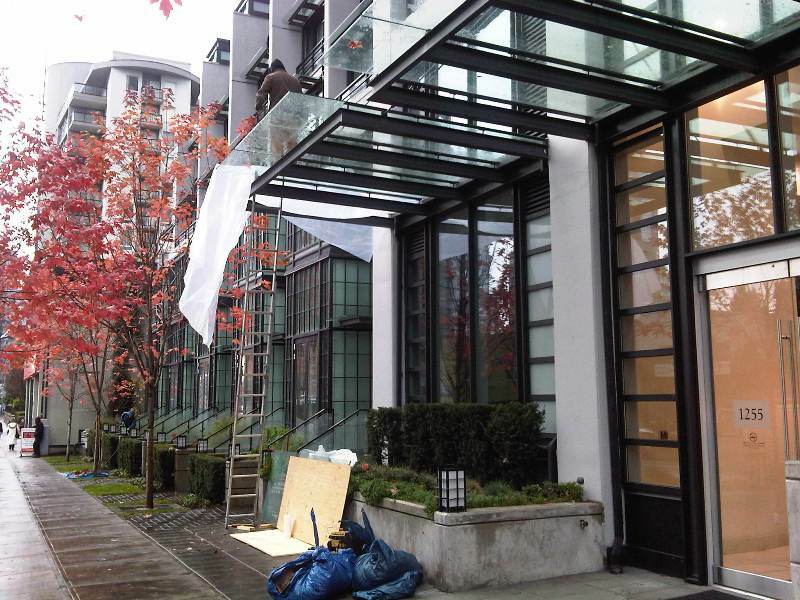 Vancouver glass canopy from small to large glass canopies. 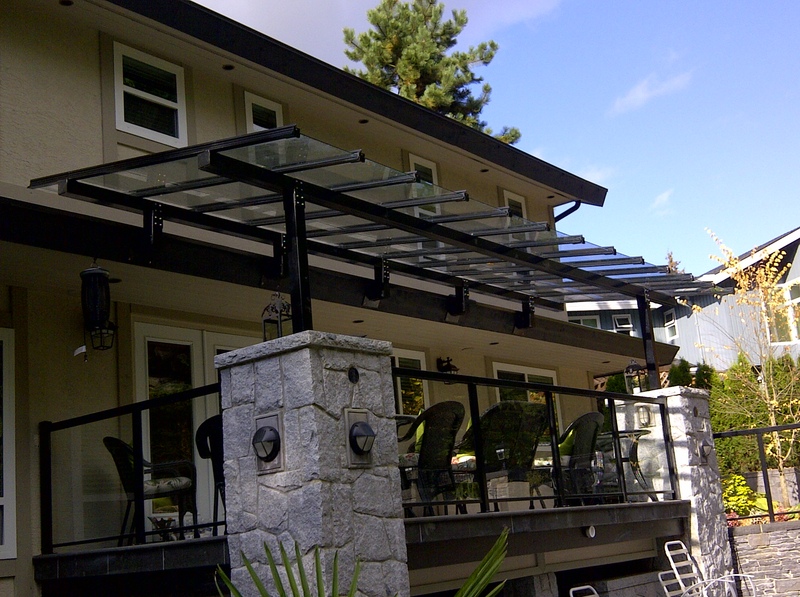 Whatever your residential home glass canopy system you have, from apartment glass canopy system, house glass canopy system, custom large design glass canopy system, steel glass canopy system, aluminum glass canopy system, light glass canopy system . Please give our office a call with your inquiry. Our receptions will take down your requests, we can either give you some quick rough pricings based on your provided information or if it is a larger project our receptions will set in an appointment for one of our estimator to come onsite and meet you to go over with the details, then the information will be brought back to our office so a proper pricing procedure can take place, once it is completed a quote sheet will be prepared for your review. 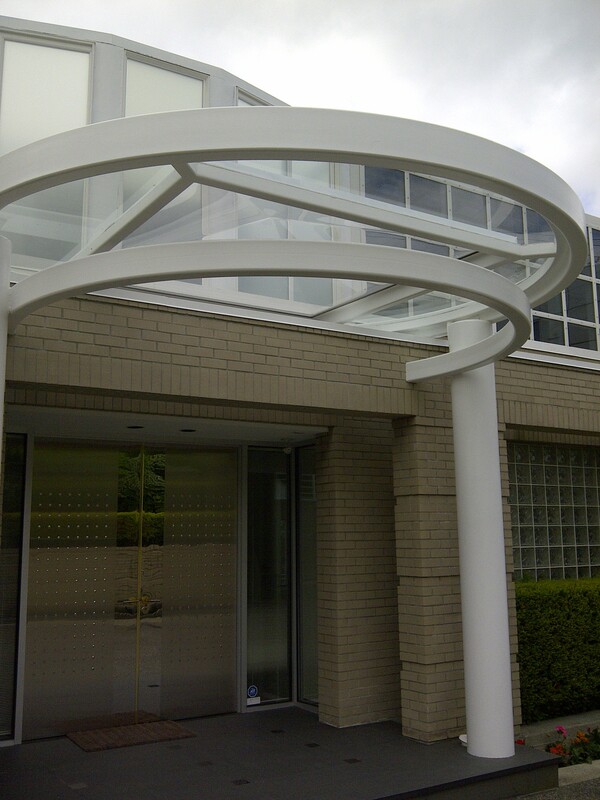 So if you have a residential home glass canopy requirements from servicing to new installation please give us a call. 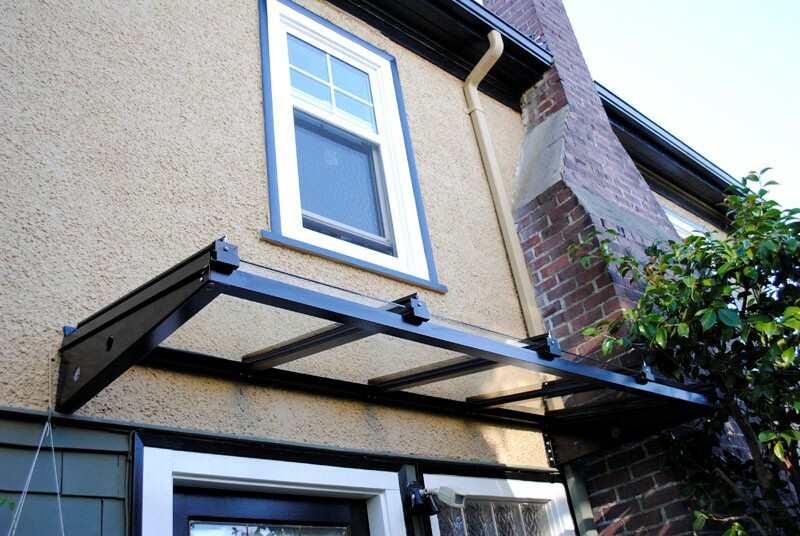 We service the lower mainland from Vancouver east, Vancouver west, North Vancouver, West Vancouver, Burnaby, New Westminster, Richmond, Coquitlam, Port Moody.